From these statements, it seems AddieUP is good to go, but the supplement is hiding behind a “proprietary blend” full of caffeine and heart-stopping stimulants. This review will examine what comprises AddieUP’s formula, the research behind the ingredients, and our own opinions based on people having taken the supplement for as long as they could stand it. In the end, we determine if AddieUP is worth the $59.99 price tag it comes with. 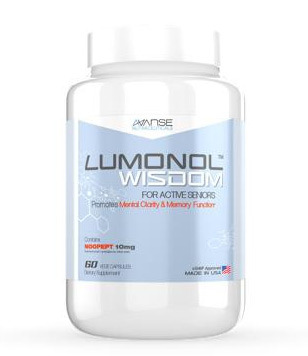 Before we try any cognitive enhancer, nootropic, or other type of supplement, we always do our homework – proper due diligence – on the ingredients list. AddieUP’s ingredients are widely touted on its own website, but upon closer inspection, it is clear that the ingredients the manufacturer chose are quite one-sided. 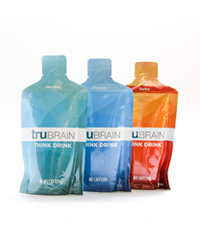 Take a look at the main ingredients – caffeine, yerba mate, and AMP citrate. See anything in common? We did – a lot of stimulants. 100mg of caffeine? That’s more than a cup of coffee. Besides the obvious ‘caffeine’ being present, yerba mate is also. Yerba mate may sound like an all-natural herbal supplement ingredient, but it has substantial amounts of caffeine in it too. In fact, several energy drinks made and sold in South America use this as its source of caffeine. While this heavyweight of caffeine plants may not be well-known in the United States, our friends south of the border know all about the stimulating effects of yerba mate. Rounding out the list of main ingredients is a cousin of the banned DMAA, a substance known to cause tremors, heart failure, and other serious health problems. AddieUP’s people seem to want to stimulate you to the point of ending up in the hospital. With these caffeine-blasting ingredients and stimulants present in AddieUP, it is no wonder why some people swear this supplement works. Hold on! 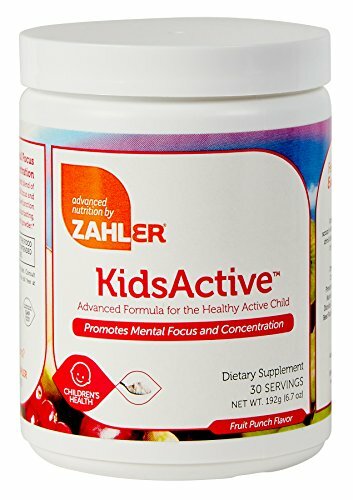 Before you go buy a bottle, please read the next section, exposing the instantly-stimulating, but eventually-disappointing results of taking AddieUP. We observed a test group of 10 panelists take the recommended dose of AddieUP for as long as they could stand it, and we saw results that mirrored the effects of coffee and energy drinks instead of nootropic substances. 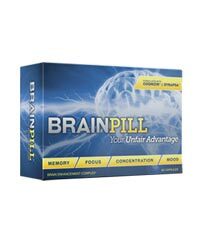 Just as a reminder, nootropics and other cognitive enhancing supplements build on themselves. 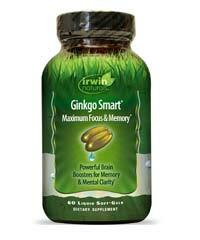 The longer you take them, the more they help deliver nutrients to the brain. On the other hand, caffeine-based substances like coffee or 5 Hour Energy deliver a quick punch to the brain that improves focus for a couple hours, but ‘crashes’ are a common side effect that prevent any sort of lasting benefit from consumption. 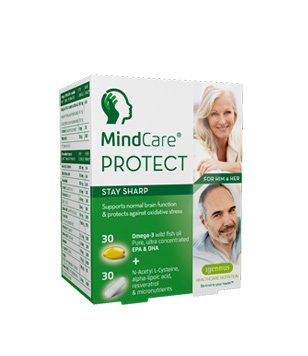 AddieUP fell into this category – its makers are so focused on delivering a quick ‘result’ instead of delivering a product that feeds the brain, that those who took it never realized any benefits from it other than a quick boost to the brain, followed by a terrible crash. What you may not realize is that when AddieUP asks people to give testimonials, they ask them basic questions about instant focus, instead of long-term cognitive enhancement. Many of the testimonials were only 3-4 seconds long, and did not mention anything specific about AddieUP. Sure, AddieUP ‘works’ 30 minutes after taking it, but as our study results showed, only 12% of those who took AddieUP wanted to keep taking it after the first week, because of persistent crashes and feelings of anxiety. We even had people who dropped out of the study, because they could not handle the constant barrage of caffeine crashes. Not every stimulant is a cognitive enhancer, and not every cognitive enhancer is a stimulant. Despite what its own website proclaims, AddieUP is extremely heavy on the stimulants (caffeine, yerba mate) and very light on any nootropic substances. 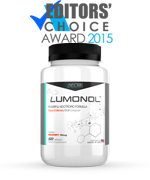 What you should really look for in a great nootropic supplement is a healthy mix of modern ingredients, time-tested herbal substances, and just enough stimulant to potentiate the nootropic substances in the supplement. 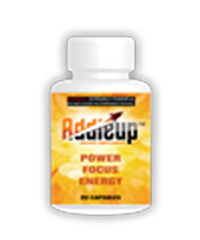 AddieUP has plenty of stimulant, but there is nothing to potentiate. 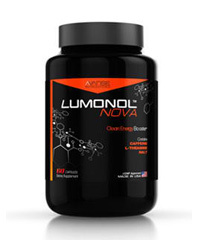 Compare this to Lumonol, a leading nootropic on the market. 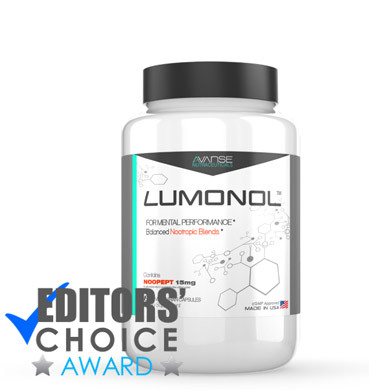 Lumonol has a moderate amount of guarana in order to potentiate the Noopept, vinpocetine, and huperzine-A. 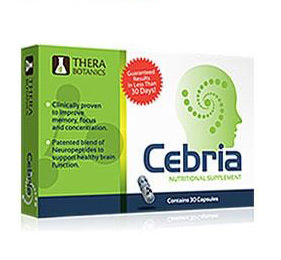 This has a compounding effect on the nootropic substances, bringing about instant focus and lasting cognitive enhancement. 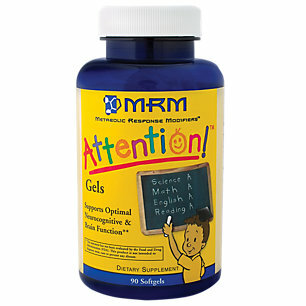 Brings instant focus and attention. 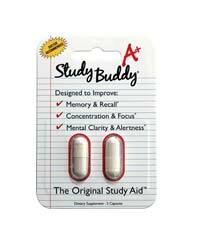 Contains no real nootropic substances. Brings about ‘crashes,’ anxiety, and other side effects of heavy doses of caffeine. Expensive, considering there are no expensive ingredients found in the pill. 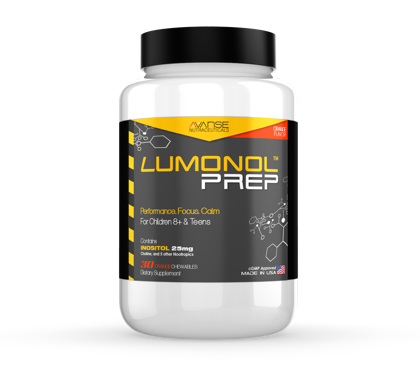 Contains AMP citrate, a cousin of DMAA, a banned substance.